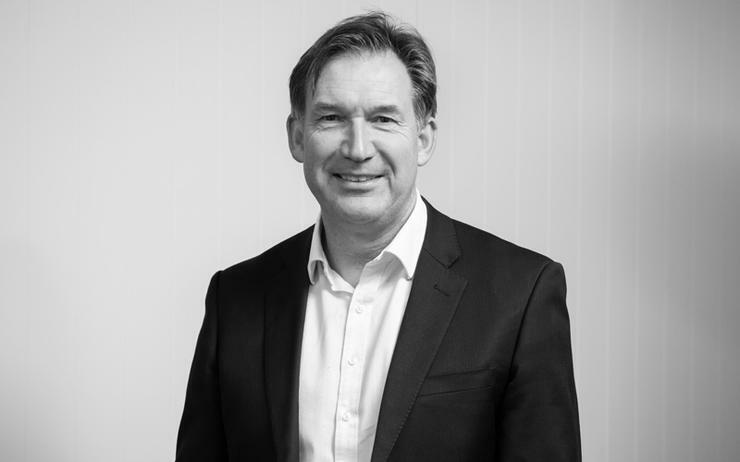 Digital Lifecycle Group (DLG) has appointed Nigel Peach as partner for managed services, four months after his exit from IBM. As revealed by ARN, Peach vacated his role as general manager of business partner growth across Australia and New Zealand (A/NZ) at Big Blue in February, departing the tech giant after less than six months. Peach joined the digital sourcing specialists in June, with the responsibility of establishing the DLG brand in the local market, driven by a focus on ongoing supplier value management. “There’s currently a gap in the market that DLG will address,” Peach said. “You can’t transform to digital without transforming your own sourcing and vendor management and this is where we can help. “Tomorrows corporate digital sourcing landscape will come from many new suppliers, as innovation is coming from the smaller companies. “Commercial constructs are also changing from capex to as-a-service and companies needs to be prepared for this through better budgeting and governance processes." With more than 35 years of industry experience, Peach joined IBM from Pure Storage following four years as regional director. Prior to joining Pure Storage in August 2013, Peach held director roles across the industry, following A/NZ roles with Servian and EMC, prior to its acquisition by Dell. Having first started out at Hewlett-Packard, Peach also held management position at Sequent Computers, Green Gold and Data Domain, as well as co-founding Tripoint Corporation in 1998, a technical integration and hosting business. “Digital transformation is driving a fundamental shift in cost bases and associated skills," Peach added. "I look forward to assisting clients to align their operating models, cost base and suppliers to the digital world." Headquartered in Sydney, DLG specialises in digital sourcing, procurement and contracting, in addition to supplier management and digital consulting, delivered as-a-service to customers. "Peach brings significant industry and commercial expertise to the group," added Ian Woollett, executive chairman of DLG, and founder of CDRU. "But most importantly his specialist expertise in sourcing and knowledge of the IT landscape and the suppliers within in it, will uniquely position the group to deliver digital transformation where others can’t.